Fully winter-friendly, fully eco-friendly. 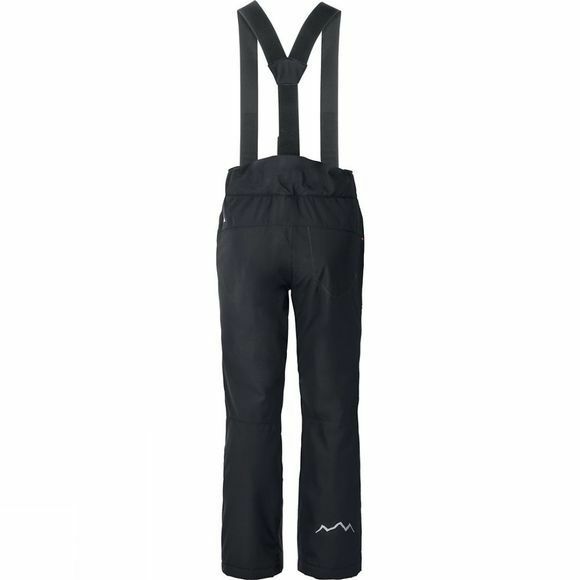 The sporty Girl's Matilda Pants II feature soft, lightweight PrimaLoft Black insulation, and are a great choice for all types of winter sports. 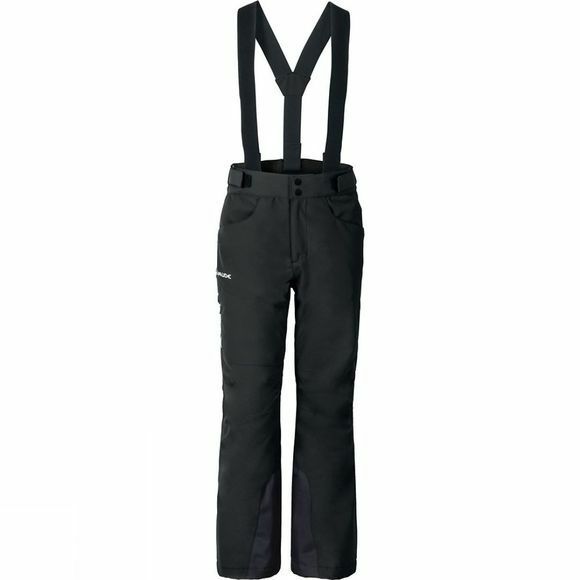 They also feature detachable braces, ski-boot-friendly inner gaiters, abrasion-resistant reinforcements on the inner legs, additional zipped leg pocket, articulated knees, and a waterproof, breathable membrane. And all of it made from Bluesign-certified materials. The right pants for long winter fairytales. Vaude's functional kid's apparel is made using premium materials, a child-friendly fit, as well as environmentally friendly manufacturing.